Neighbours heard the car being broken into and alerted the police. The auto company mailed letters to owners of that model car, alerting them of safety risks. A thesaurus is a useful aid to writing. Songs can be very useful as memory aids. 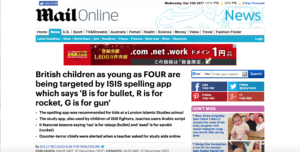 Children as young as four at a British school are being targetet by an ISIS spelling app that features photos of bullets, rockets and guns. 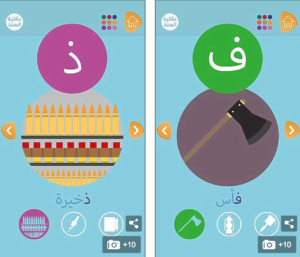 The app was suggested for students at an Islamic Studies school in London who are learning Arabic script after a teacher asked for study aid recommendations on Facebook. 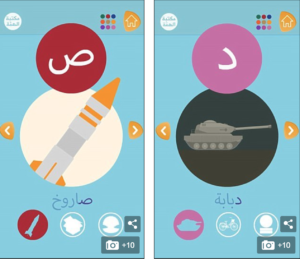 In images of IS’s Spelling Teacher app, ‘S’ is shown to stand for ‘sarukh’ – the Arabic word for a rocket – while others follow a similar rule with cartoons of bullets – ‘dhakheera’ in Arabic – and an axe, translated as ‘fas’. The letters ERM stand for Exchange-Rate Mechanism. UFO stands for ‘unidentified flying object’. So what do they stand for ? The Arabic letter ‘D’ is represented by the word ‘dababa’ – or tank – and shown along with a picture of an armoured vehicle. The sinister illustrations are blended in with pictures more frequently associated with child learning including balloons, flowers and types of food. A promotional video for the product shows young children using the app on tablets. Counter-terror officials were alerted to the app when a female teacher asked for study aid recommendations for students aged four to 14 on Facebook. The woman used the fake name Safiyyah Huyay, one of prophet Muhammad’s wives, when she asked for recommendations. Facebook member Jihadi Abu Bakr al Janabi suggested she try out the Spelling Teacher app, created for children of IS fighters. She has dark, sinister eyes that make you nervous when she looks at you. We tried to blend into the crowd. They have adopted local customs and tried to blend in with the community. The new library blends in perfectly with the surrounding buildings. Security men were trying to blend in with the crowd. Don’t forget to try out the equipment before setting up the experiment. Why don’t you try your Italian out on him? The messages were reportedly seen by The Middle East Media Research Institute, which works with US intelligence. UK counter-terror officials have reportedly been informed. In the online correspondence, which is not public on Facebook to people who are not the woman’s friends, the teacher references the Home office seizing her passport for extremism. Distributing publications with the intent of encouraging terrorism is an offence. 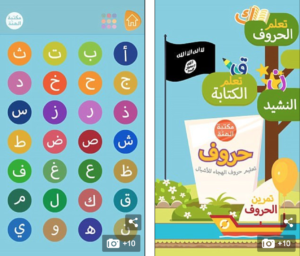 Tory MP Alec Shelbrooke told The Sun: ‘Anyone who sanctions the use of an app that encourages terrorism and indoctrinates children has no place in teaching. The app was released by the ISIS propaganda department the Library of Zeal last year on the encrypted messaging service Telegram as well as on other file sharing websites, according to the Long War Journal. 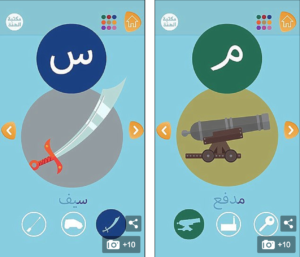 The app also includes games helping children to write Arabic letters and words while a cappella songs with jihadist terminology play in the background. She kept up a thirty-year correspondence with Mary Hays. Her correspondence with Jim lasted many years. Customs officials have seized 100 kilos of cocaine. The UN sanctioned intervention in the crisis. An outside buyer stepped in to save the company. Your financial information is fully encrypted and cannot be accessed. Both transfers and stored files are encrypted so that your privacy is guaranteed at all times. Thousands of children and teenagers, including large numbers of girls, have been referred to Britain’s often-criticised counter-terrorism programme Prevent, figures showed last month. Prevent is a key strand of Britain’s security strategy which was launched in 2003 to combat extremism after the September 11 attacks on the United States. It has grown in prominence since the 2005 suicide attack on London’s transport network which killed 52 people and the rise of the Islamic State in recent years. Two-thirds of Prevent referrals were made over fears of Islamist extremism and 10 percent because of far-right concerns. The vast bulk came from the education sector and police, with 2,127 aged under 15, including 532 girls, and 2,147 aged 15 to 20, with 420 female. The doctor referred me to a skin specialist. Her case was referred to the Court of Appeal. The reader’s job is to unravel the strands of the mystery. There are many different strands within feminist thought. This case gave new prominence to the problem of domestic violence. Tina Fey came to/rose to/gained prominence as a writer and comedian on “Saturday Night Live”. His family rose to prominence in the 1990s. August has seen a large rise in the number of unemployed. He has been dogged by persistent back problems. Photographers dogged the princess all her adult life. The scandal seems likely to dog him for months to come. I had been chairman of the club since its inception in 1904. Since its inception in 1968, the company has been at the forefront of computer development. The City Council issued an edict against spitting in the street. They tried to draw me into their argument, but I refused. We do not want to get drawn into a long and expensive conflict. We tried to assess his suitability for the job. A college is going to assess a student’s ability based on grades. From the moment terror suspects are arrested, they should be enrolled in the deradicalization programme. 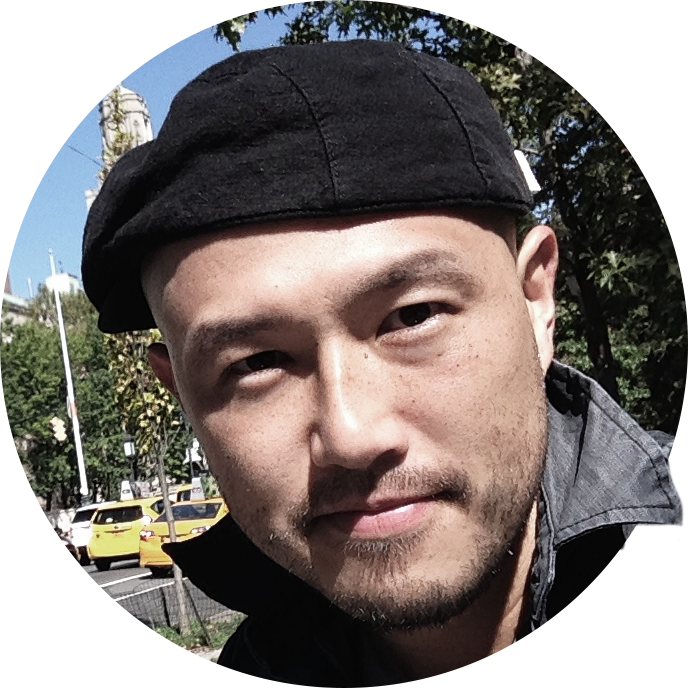 He questioned the success rate of the country’s deradicalization programs. My doctor gave me a referral to a heart specialist. Her doctor gave her a referral to a specialist. 75% of the company’s hires come from employee referrals. Our dog eats a vast amount of food each day. Tankers carry bulk shipments of oil. We buy a lot of our groceries in bulk (= in large quantities) to save money.